We are pleased to announce a CFP for submissions to the Third Annual Fandom and Neomedia Studies (FANS) Conference in Dallas, TX, on 6 and 7 June 2015. Our keynote presentation, brought to us by Funimation, will be a retrospective on anime history as they prepare to release the reboot of Cyborg 009. The keynote panel will include Ishikawa Mitsuhisa of Production IG, Helen McCarthy, Jonathan Tarbox, Tara McKinney, and Justin Rojas. Ours is an interdisciplinary group, including historians, psychologists, scientists, writers, and independent scholars. This allows for a wide range of opinions in our peer review process, both for the conference and the journal. We welcome contributions from all disciplines and from all levels of academic achievement as we value the intersection of fandom and academia. Our conference is thus unique in its blend of traditional and modern elements. Submissions are welcome from professors, students, and independent researchers. Topics may come from anime, manga, science fiction, television series, movies, radio, performing arts, or any other popular culture phenomenon and their respective fandom groups. Abstracts of no more than 500 words must be submitted by 30 April 2015. Please also include your CV. Authors accepted for the conference will be notified by 8 May 2015. Successful submissions to the conference will also be published in the July edition of The Phoenix Papers, our annual peer-reviewed journal. If you wish to submit a paper for inclusion in the journal but not for conference consideration, the same requirements and deadlines apply but no registration fee is required. Please indicate your preference in your submission email. Because conference papers will be included in our journal, they must conform to our Style Guide. Presentations will be 20 minutes long with 10 minutes for Q&A sessions. The Sunday sessions will end with a final “How Did We Do?” panel. 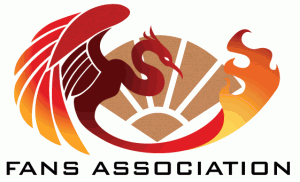 The FANS Conference is hosted and sponsored by A-Kon, the longest continually running anime and manga convention in North America. 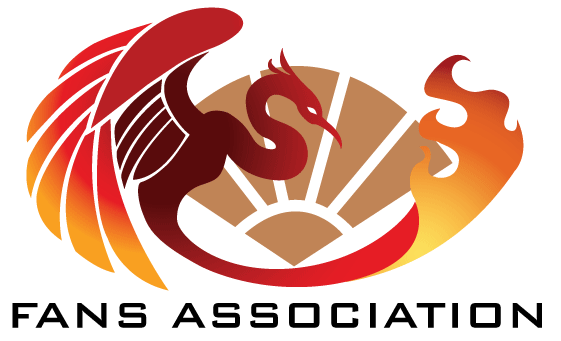 Conference registration entitles you to the full enjoyment of A-Kon and its activities, including a chance to study anime, manga, and gaming fans in their native environment. Our event will be held at the Dallas Hilton Anatole Hotel. Conference pre-registration is $60 and includes a Saturday luncheon. Pre-registration closes on 8 May 2015. Pre-registration includes a full weekend pass to A-Kon 26, which will provide an excellent opportunity for in-person research into anime and manga fandoms. All presenters must pre-register. Information for the hotel can be found here.